Not very long ago, lot of water filtration technologies were either still in their experimental phase or were not affordable enough for most homeowners. Today, there are several tested and proven filtration technologies that can remove dangerous substances from water without contravening to the principles of sustainability. Amid concerns about extensive droughts, freshwater scarcity, and plastic pollution, there is a growing sense of urgency to find environmentally friendly water treatment alternatives and to abandon practices that are perpetuating economically unfeasible and environmentally unfriendly ways to obtain drinking water. Top 10 Water Filters for your Family – Choose the best! If you’re not satisfied with the quality of the drinking water you have access to, either because of its taste and odour, or because of the presence of unwanted contaminants in it, you may want to consider adding a water filter to your home. 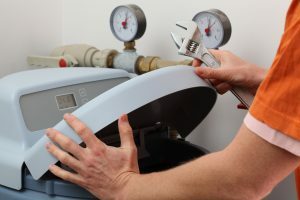 Although your tap water has been previously treated by your water provider with respect to certain parameters, the treatment process that your tap water undergoes does not deal with every and any issue that may be wrong with it. At times, a more targeted treatment approach may be needed and that can only be achieved with the help of a home water filter system. 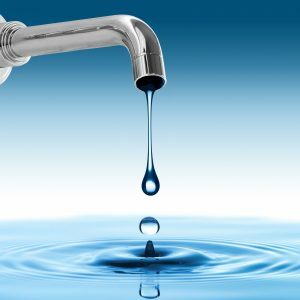 Sometimes, the type of water you have access to in your area may be naturally harder or contain higher levels of naturally occurring fluoride. In this article, we’re going to discuss some of the best water filters that can deal with the specific water quality problems that most families in the United Kingdom struggle with. Apart from being a universal solvent, water is also a medium for the transmission of several infectious diseases. Water-borne diseases are more prevalent in under-developed or developing countries, where access to clean water is restricted due to scarcity, insufficient or improper water treatment solutions, and water pollution. Thus, water contaminated with pathogenic bacteria can lead to the spreading of a wide range of infectious diseases. 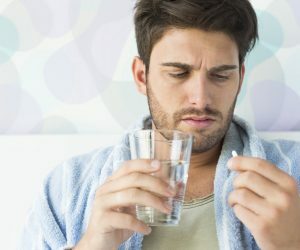 Despite the fact that stringent water treatment and water quality monitoring regulations in the United Kingdom significantly reduce the occurrence of infectious diseases transmitted through water, unfortunately, disease outbreaks due to pathogenic bacteria do occur in the UK as well. Therefore, it’s important to know which infectious diseases have serious implications for your health and how to avoid them. Bottled water is a multibillion dollar industry that is estimated to grow despite its harmful effects on the environment and the wallets of consumers. 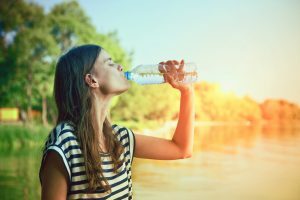 Even though the bottled water industry has successfully promoted it as a safer and tastier alternative to tap water, bottled water is by no means a safe option when it comes to its effects on the environment. Still, bottled water continues to be the preferred option of many consumers worldwide. Every purchase decision that we make should be an informed one, and this holds true for water filter related purchases as well. Misconceptions and myths about water filters may prevent you from making the best decisions with respect to the brand, model, or filtration system. To help you avoid relying on myths and half-truths about whole house water filters, we’re going to debunk some common misconceptions about them. 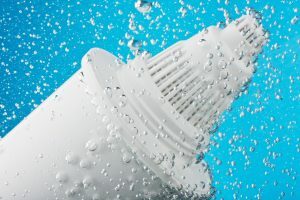 Whole house water filters tend to be overlooked by consumers for a variety of reasons that have to do with their price, efficiency and maintenance. While some water filter brands or models may inadvertently enforce some of these misconceptions, most myths circulating about whole house filtration systems are completely unfounded. How many stages are required for your whole house water filter? Of all the available water filter types, whole house filtration systems are the most economical and efficient way to get filtered water in your entire house. With a whole home water filter, you’ll get the same quality filtered water at the tap in your bathroom as the one flowing from your kitchen tap. Point-of-entry filters have the advantage of being installed at water’s point of entry, thus, filtering all the water that goes into your home. 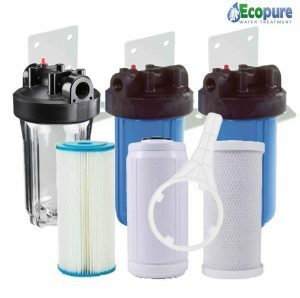 Most water filters are made up of multiple filter cartridges (usually containing different types of filter media) that act as stages of the filtration process carried out by your filter system. 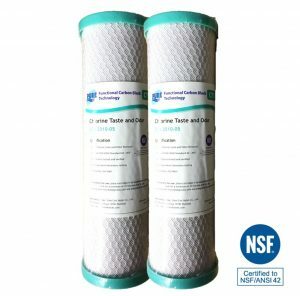 It is not uncommon for whole house filters to use several types of filter media to deliver a more in-depth filtration. 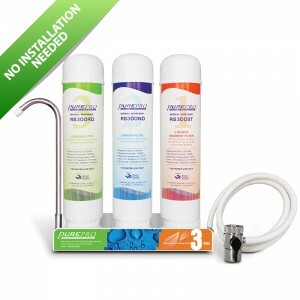 But how many stages are required for a whole house water filter to eliminate most types of contaminants? Under-sink water filters are the most convenient way to get filtered water on tap. 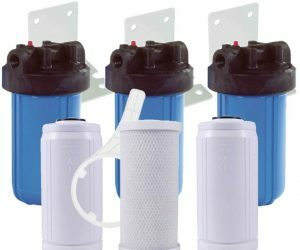 These types of water filters are essentially a two-part system – the water filter kit and the filter tap. Apart from inline filters, under-sink water filters require a special tap to dispense filtered water. These taps can be single-dispensing taps or 3-way taps with hot, cold and filtered water dispensed by the same tap. The Ares Inox Brushed Chrome 3-Way Tap Ultra-Pure Filter Kit includes a high-quality 3-way tap and a Spectrum 10 inch carbon block filter for taste and odour improvement. The filter housing can be used with other cartridges should you require a more in-depth filtration or should you need to target other contaminants as well. Brita Filter Taps vs Franke FilterFlow Taps – which is better? 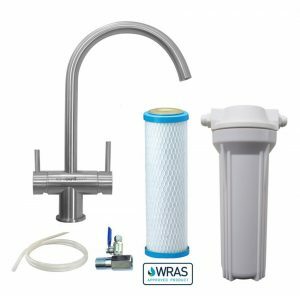 Brita Filter Taps or Franke FilterFlow Taps? 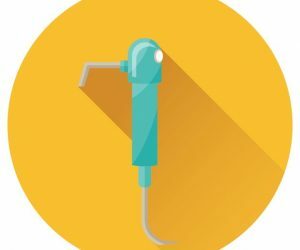 3-way kitchen taps are a somewhat new technology that surfaced as a more practical and functional alternative to single-dispensing filter taps. The 3-way triflow technology makes it possible to get filtered water on tap in addition to regular hot and cold water, all these from a single tap. Manufacturers like Brita and Franke are some of the most recognisable brands in kitchen taps, and their 3-way taps are classified as a premium choice for any homeowner. How do Brita filter taps compare to Franke FilterFlow taps, what are the advantages and disadvantages of each, and which one should you choose for your kitchen? Having access to quality filtered water is no doubt something that all us would enjoy, but if the benefits come only at the cost of intensive maintenance of the system that delivers it to us, it’s understandable if people choose the convenience of bottled water instead. Luckily, water filter manufacturers are nimble on their feet and have designed filters that rank high on usability and low-maintenance.